The route runs primarily on forest- and meadow paths to Müggelsee. The program also is a former NVA military site. The tours start at the end of June 2019 Saturdays. 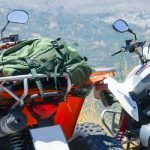 The ATV tours lead towards Schoenefeld back to the airport and on small dirt roads. Also on the way back, you expect more off-road trails with sand (not in the introductory tour), on which you drift beautiful and can make spectacular shots. Of course, breaks are inserted. In addition, discussions with the tour guides are possible, which also give good tips. 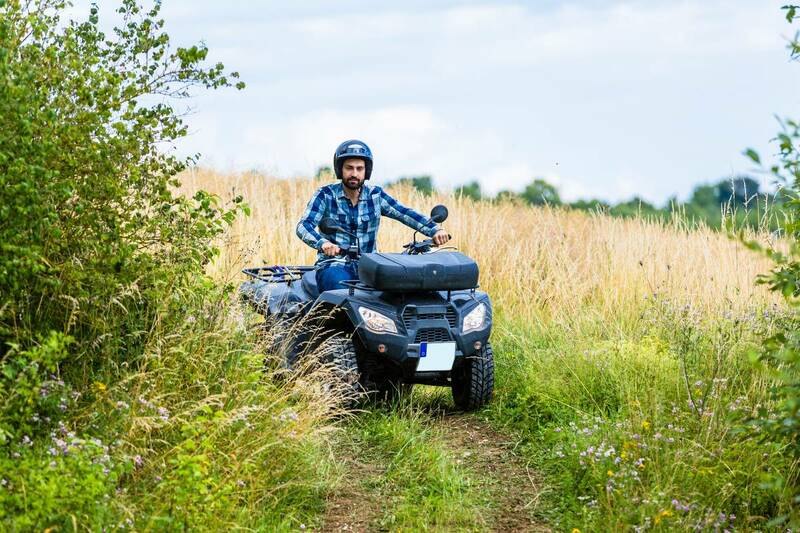 Quad tours through the Prignitz in the wooded triangle Brandenburg, Mecklenburg-Western Pomerania and Lower Saxony. possibly. 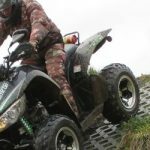 Extra cost: For exclusive groups of 5 quads charge for the group: 100,- € for another tour guide, in an exclusive ride for 1 person with the tour guide alone: from 159,- €, for 2 people: from 129,- € p.P. 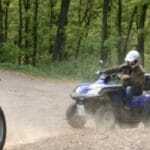 Usually pure off-road tours are driven on a specially landscaped area. 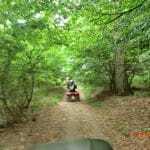 But the Aardvark Safari is a pure nature tour around Rheinsberg - near Berlin in the Natural Park Stechlin-Ruppin country. The trip runs to 95% over field- and forest paths. In order for this safari is one of the most popular and exciting tours throughout Germany. There are also other special tours, p.e. for older people, firms or with visits. followed. yet almost every day possible (please inquire date requests). 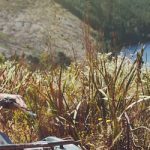 The experienced tour guide with excellent local knowledge will accompany you on your own vehicles on forest- and meadows in northern Brandenburg. The day tour over 5-6 Hours includes a lunch break (at their own expense). 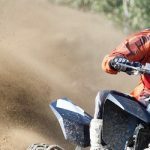 After an ATV tour, do you feel like a special driving experience? Take a tour with the self-balancing Segway. Similar to the Seggy tours, almost all possibilities in Germany, Austria, Switzerland and other countries are presented with booking possibility or voucher sale, for Berlin.